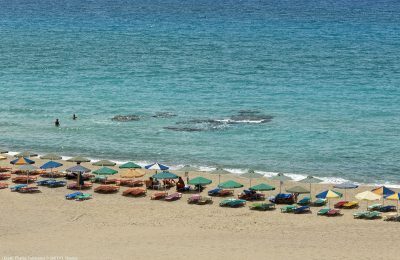 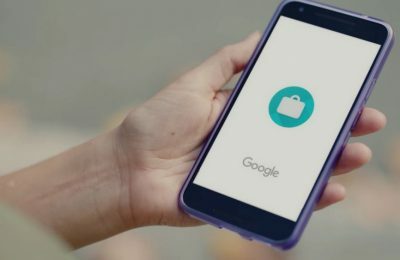 Google is again tapping into the tourism market with the launch of a new travel app called Google Trips that helps potential holidaymakers plan their next adventure. 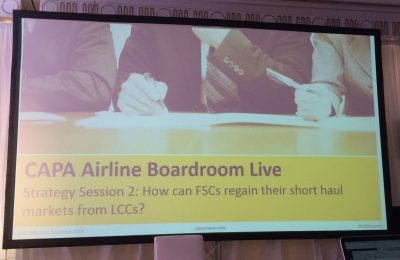 One could safely say that unbundling was the focus of last week’s CAPA Airlines in Transition Summit. 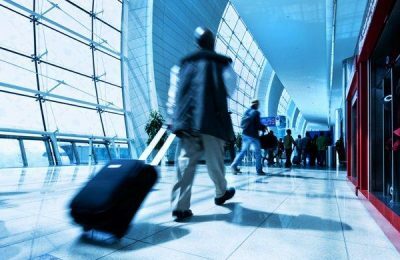 Google, Ryanair and Uber were the perhaps the three words that dominated the sessions of this year’s CAPA Airlines in Transition Summit held in Dublin last week, where the world’s top industry players got together to discuss challenges and offer solutions. 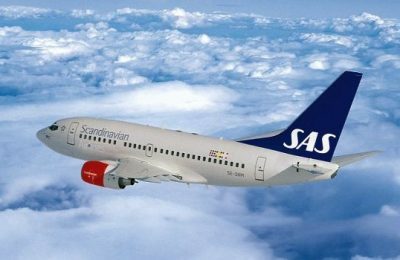 Scandinavian Airlines (SAS) and Amadeus announce the completion of the carrier’s migration to Amadeus Altéa Revenue Management Suite, laying the groundwork for the optimization of the pricing of both flight and, in the future, ancillary services. 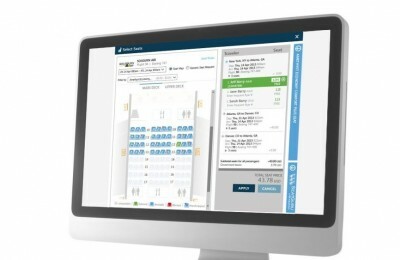 Germany’s UNISTER Travel has teamed up with travel commerce platform Travelport, obtaining access to Travelport’s distribution, technology, payment and other solutions. 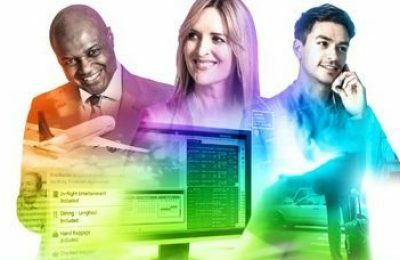 Hahn Air Lines can now market and retail its products more effectively to travel agents through Travelport’s innovative airline merchandising technology known as Travelport Rich Content and Branding.